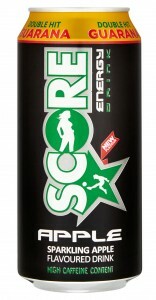 You’ll love them apples in new Score Sparkling Apple Energy Drink with its tempting sweetness and epic power kick. 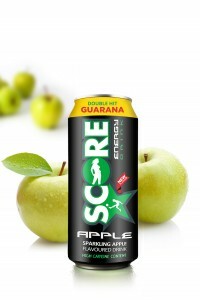 With its double shot of Guarana for a natural energy eruption, new Score Apple doesn’t fall far from the original Score tree. The newly formulated sweet apple taste with a healthy dose of B vitamins gives Score Apple double the power to release a blast of energy that helps you to perform harder. 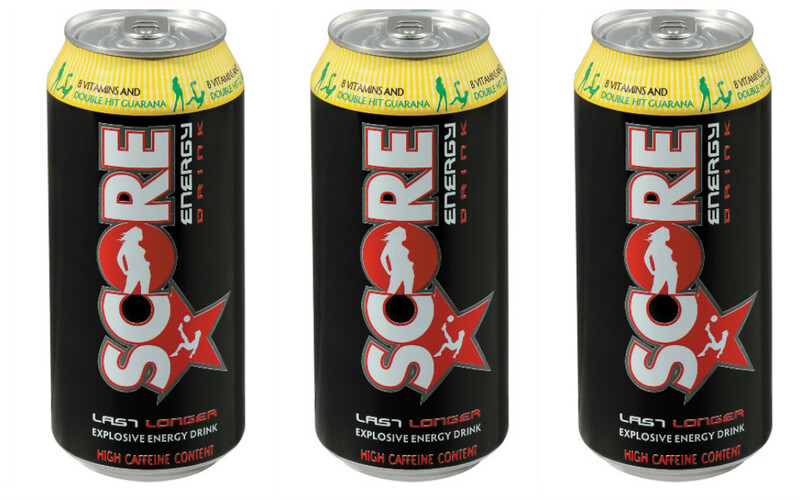 And because it’s taurine free, Score leaves you with that great aftertaste fans have come to love.